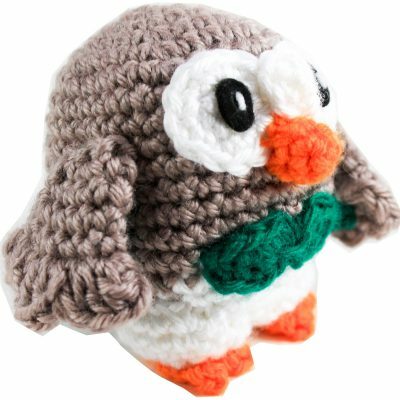 Rowlett – the fluffy little owl is the grass type starter from pokemon sun and moon. Adding Rowlett to your team would be a very wise choice indeed. Whooooo wouldn't want a Rowlett? Meet Snivy, the grass type starter from Pokemon Black and white. Snivy has been known to leave it’s trainers if it thinks they are incompetent, so make sure you’re ready to take on caring for him! 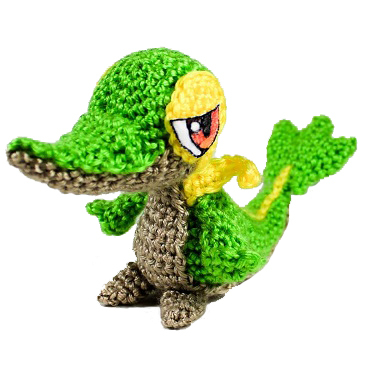 If you’d like to crochet your own Snivy, keep a close eye on my shop as I hope to list the pattern in the near future. I hope you enjoy your crochet Snivy! This is my take on the fire type fox Pokemon, Vulpix. Don’t leave this poor lonely Vulpix to be homeless any longer! 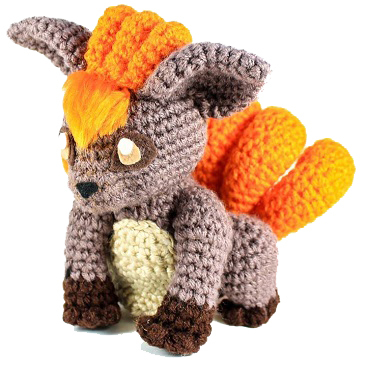 I hope you enjoy your crochet Vulpix! Did you know? Foxes in Japanese folk lore may shape shift into human form. Fox spirits can have up to nine tails and the more tails it has the older and wiser it is. Hello and Welcome! I’m Lisa and I love adventure, crochet, photography, and Pokémon. On this page I will try to do all of those hobbies at once. Please explore and enjoy!